Do you consider your website to be one of your business assets? If spending money on your website gives you pause, especially if you feel it needs updating or some sort of work, then you do not understand what your website is supposed to do for you. And it is highly likely you’re are not being served by it either. Your website is your business partner. At a bare minimum it brings the power of the Internet to you. There are so very many things a well-designed website can do for your business. In fact, it can do nearly every darn thing, stopping just short of sweeping up at night… but give it time. Many of our clients were limping along with a poorly designed website that did not satisfy or perform. We have found that most of the time it is not necessary to start from scratch with a new website design. We will sit down with you and listen to your concerns. 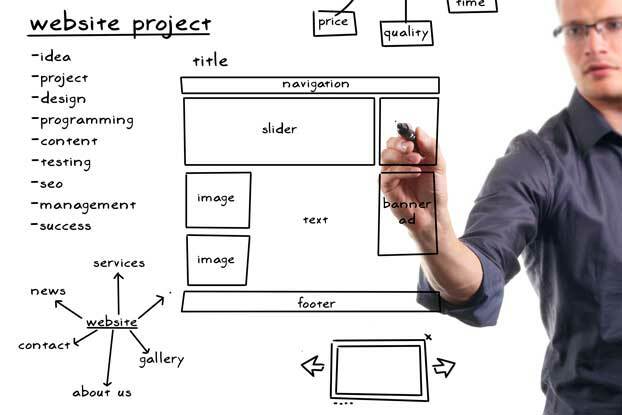 We will explain what we can do to alieve the problems in your website design and or function. If we see areas of concern or website design flaws that are keeping you from utilizing everything the Internet has to offer, we will recommend innovations that will bring your computing into the realm of partnership.